I just started working part-time at a start-up company called Clothia. This what I wore on my first day. The first words from my boss's mouth were "You look so Pan Am!" Score. 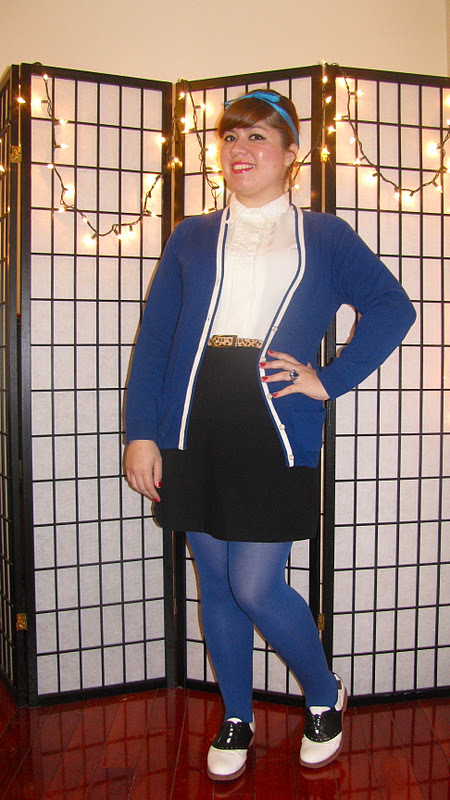 If I don't look like a 60's stewardess, I probably need to rethink my outfit. Watch out for this awesome company to launch soon. If you're into fashion, you'll totally be into this website!